The Charity Pushcart Programme creates a platform for charities and youths to sell items to fundraise for their respective causes. 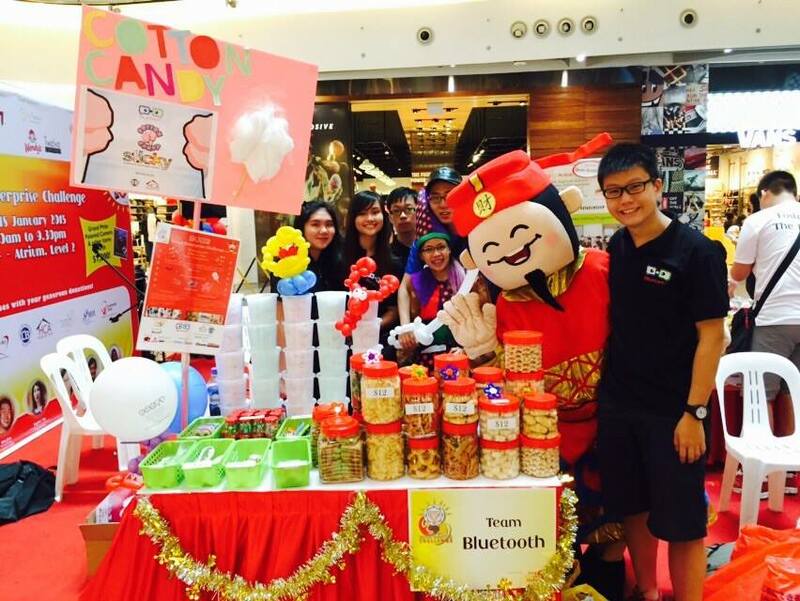 Over the last 2 years SingYouth Hub has expanded its platforms to include pushcart/booths at over 33 shopping malls. SingYouth Hub believes in the power of marketing so we provide a variety of social media, newspaper listing and mobile applications to help our beneficiaries market their causes for the sales. The platforms also helps youths to practice their entrepreneurship skills and build up their self-confidence.